With our sheet metal production lines for Elevator Panels we can offer you a solution for both basic panels and decorative panels. Moreover we guarantee a high production output in accordance with the latest European and Chinese directives. This emphasizes our high quality, flexibility and productivity. The sheet metal production lines produce Elevator Panels from various materials such as steel, stainless steel, pre-painted or laminated steel. 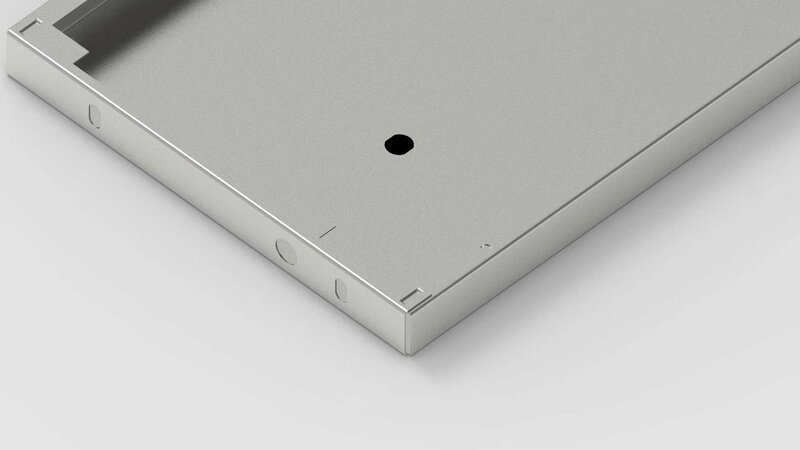 WEMO sheet metal production lines for Elevator Landing Doors and Car Wall Panels are suitable for materials with various sheet thicknesses (from 0.5 to 2 mm). The sharp bending radius ensures Elevator Panels with a perfect seal. 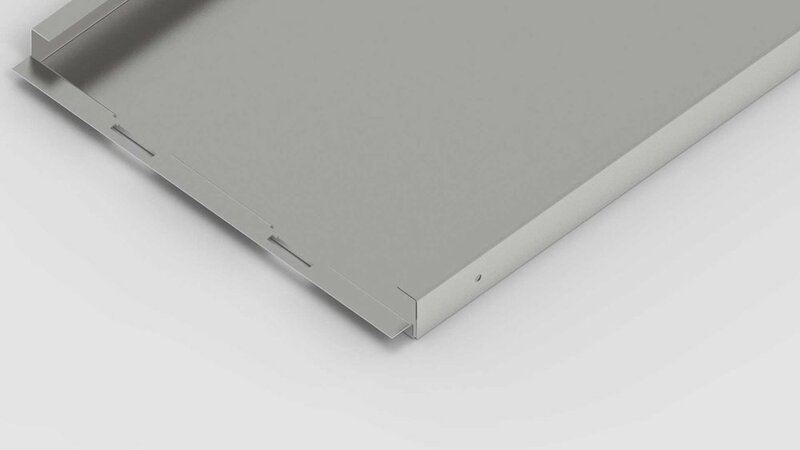 These sheet metal lines can be simply extended using our standardized, modular options. Our sheet metal production lines deliver Elevator Panels in any embodiment required. This guarantees you the highest output (up to 6 products per minute) for the lowest price per product. Our lines combine the power of simplicity in operation (one operator) with production (infeed, punching, bending and joining). Moreover, the clinch or spot welding process can easily be integrated so that optimal door rigidity is always achieved.